De La Soul’s sixth album. Release date: December 4, 2001. 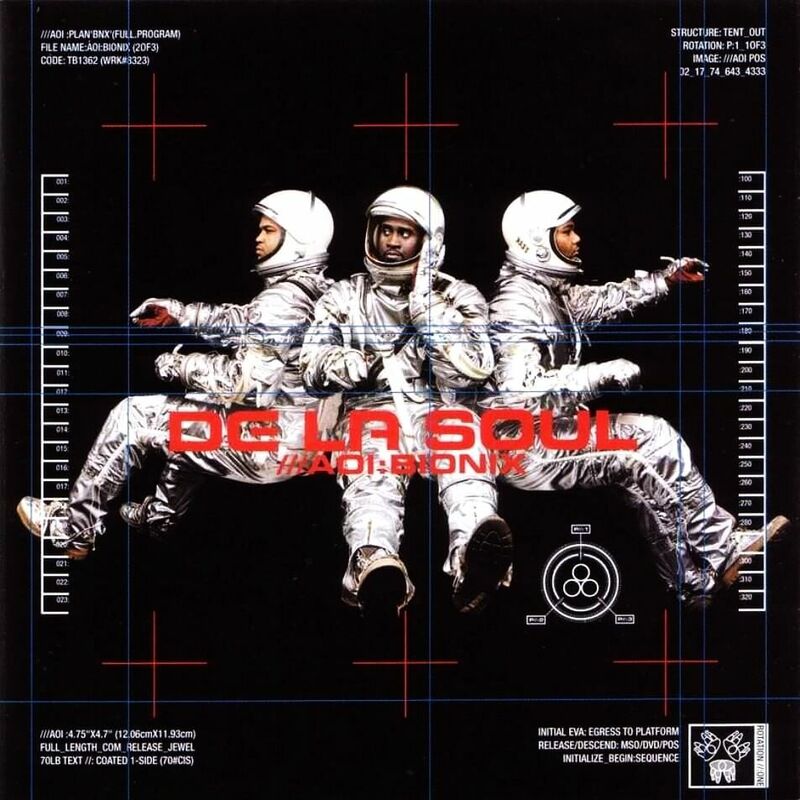 AOI: Bionix is De La Soul’s sixth full-length album, released in 2001. The album was the second in a planned three-disc installment, which was originally intended to be a three-disc album.